Farsi Translator announces special offers / promotion sales for its Farsi Translation services! "Like" us on Facebook to be notified of our latest offers! Welcome to Farsi Translator's Super Deal! 1. This package is for first-time customers on Farsi Translator. 2. Indicate package #45972M in the Subject line of your email. 3. Package validity: Two months. 4. One package per person / firm. 5. Not valid with other offers. 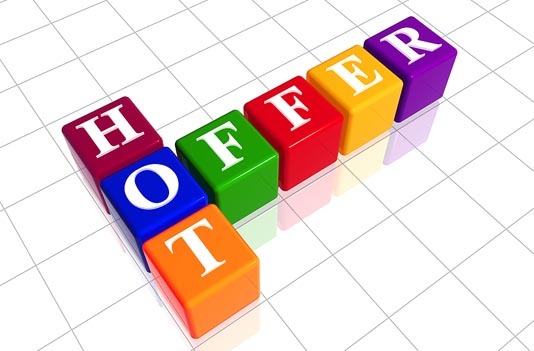 our next offer would be available! Your new Farsi translation experience starts now! (Das Angebot: Deutsch > Persisch). 1. This package also includes proofreading and is for first-time customers on Farsi Translator. 2. Indicate package #76401G in the Subject line of your email. 3. Package validity: Four months. At this moment there are no promotion sales for our French to Farsi translation services. or "Like" us on Facebook to be notified of when our next offer would be available! 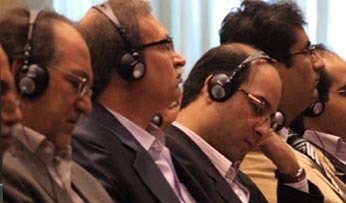 A special offer for English Farsi simultaneous interpretation. (Special Offer: Simultaneous Interpreter for English< > Farsi / Persian). Now only for €256 per day per person. 1. This package DOES NOT include travel, accommodation and full board costs required for our professional interpreters to reach your conference venue and fulfill their assigned task. 2. Indicate package #90551P in the Subject line of your email. 4. The package is valid for ONLY two consecutive days of an event. Extra days are invoiced as per our normal rates (that is, €500.00 per day). Any English to Farsi translation orders placed with us by Valentine's Day are delivered at the rate of € -.-- per word. Note: The deadline for orders to be qualified for this offer is Thursday 14th of February, 2016. Special offers of Farsi Translator are to make you happy!